We carrie a variety of import and American-made studded t-posts. 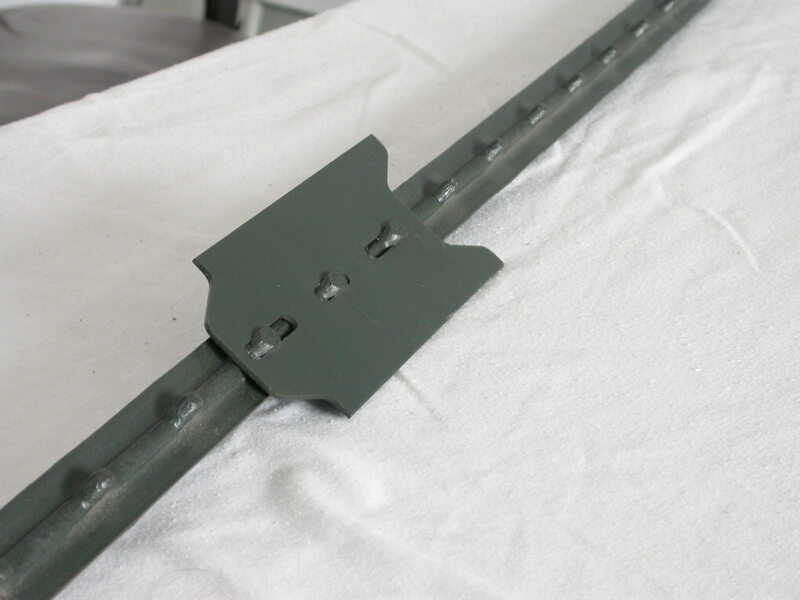 The t-posts made from high-strength steel and coated with green or orange high-gloss, lead-free baked enamel paint.Painted T-posts are an economical alternative to galvanized T-posts in less-corrosive environments and are ideal for smooth or Barbed Wire fences. The t-posts range in weight from 1.01 to 1.50 pounds per foot and have distinctive white and silver reflective tips. 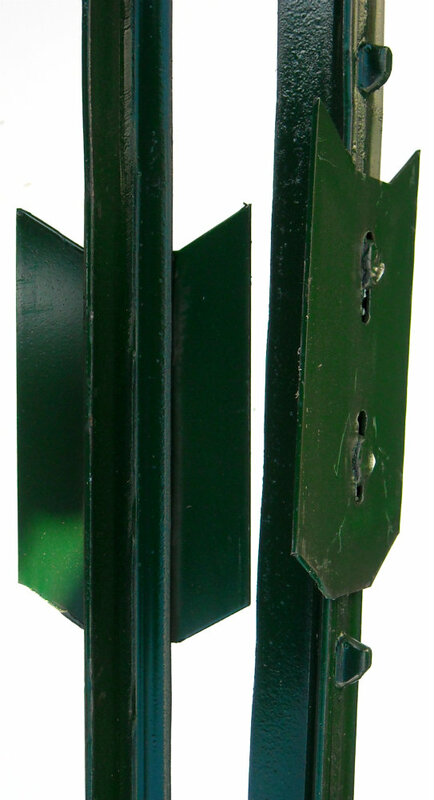 These posts feature a 3-studded rivet anchor plate.Our posts are sold in bundles of 200 and come with Class 1 galvanized steel clips to swiftly attach fence wire to the metal posts. 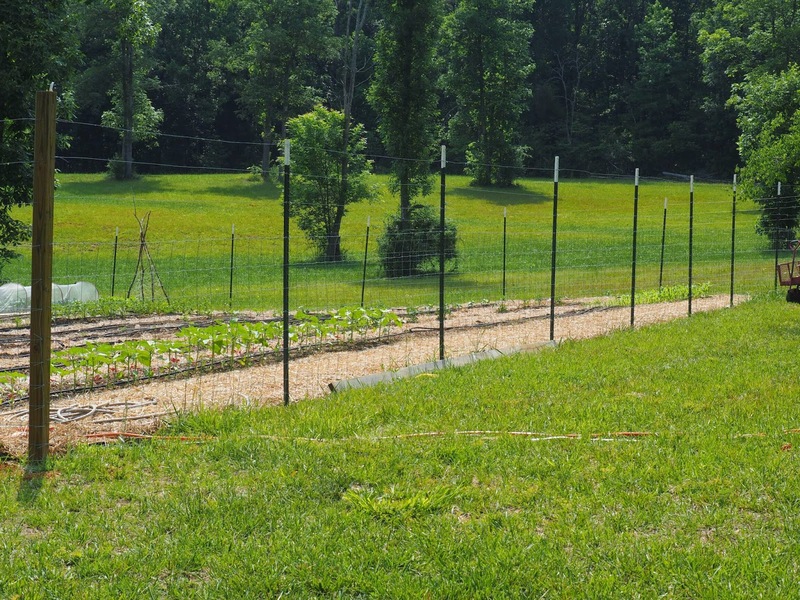 We recommend the use of galvanized t-posts and Class 3 clips for all Class 3, ZA and 50-Year Fence projects. This kind of special designed post can be installed with the panels without clamps and bolts, with easier installation and wider application. 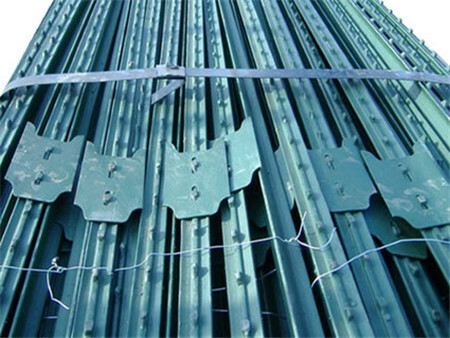 1) T post enjoys an improved rate of 30% in its mechanical property and physical property compared with common steel posts with same section size. 2) T post have nice appearance, easily used, with a low cost. 3) Can be recovered after years, meet the requirement of national environmental protection, is a kind of environmental friendly product. 4) T post are substitute products of the current common steel posts, concrete posts or bamboo posts. 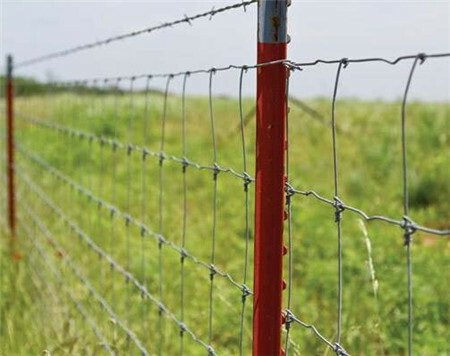 5) T post enjoy good theft-proof function with its unique use only as fencing posts. They were designed so that the ends of the fasteners will provide tension when installed, keeping the line wire tight against the post. 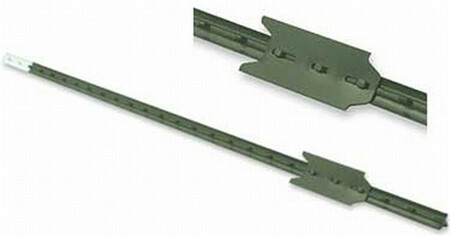 These high quality clips are universal, fitting 0.95lb/ft, 1.25lb/ft, 1.33lb/ft weight T post. They are packaged in quantities of 1000 clips per bag and sub-packaged in 20 bags of 50 clips. 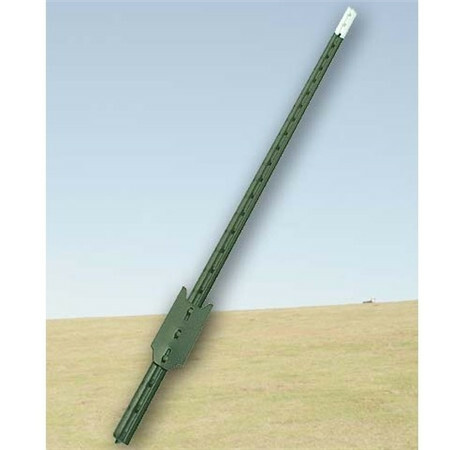 Looking for ideal Steel Fence T Post Manufacturer & supplier ? We have a wide selection at great prices to help you get creative. 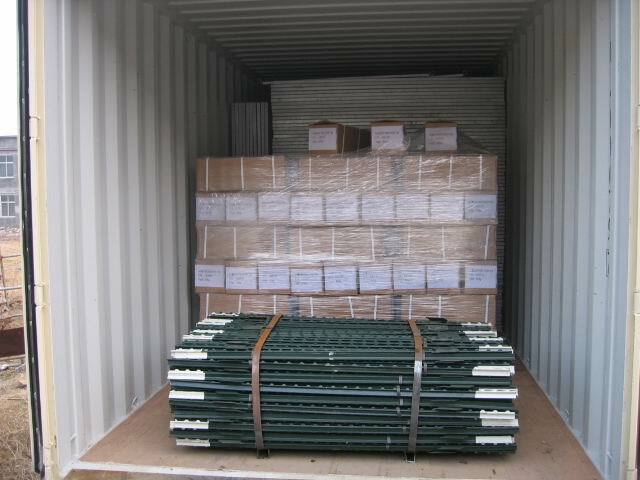 All the Cheap Galvanized American are quality guaranteed. We are China Origin Factory of American T Post. If you have any question, please feel free to contact us.